ADORABLE! 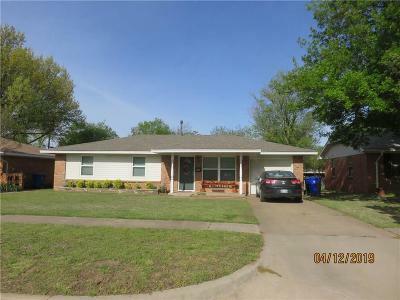 You will enjoy living in the well maintained 3 bedroom, 1 bath home that is close to everything! Schools, shopping and more! Easy access to OU Campus, downtown Norman and I-35. Huge fenced yard!